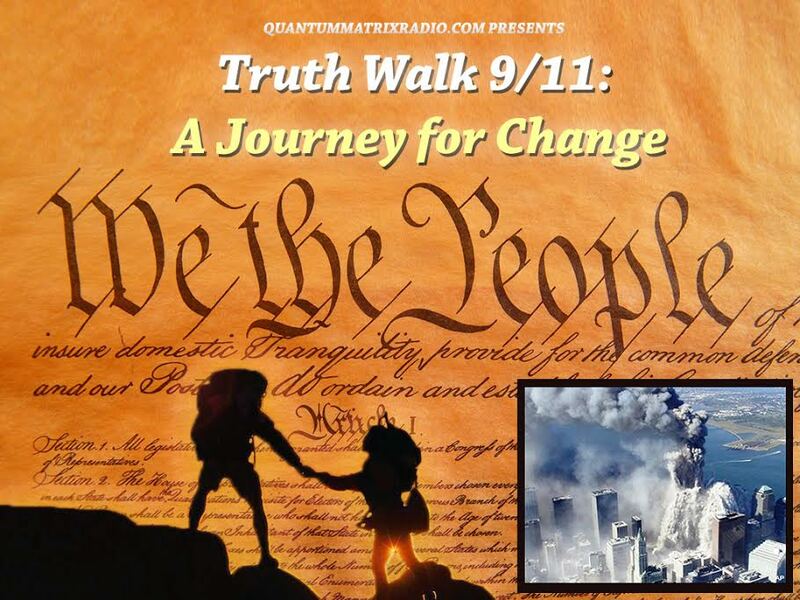 AE911Truth Director of Strategy and Development Ted Walter returns to talk with host Andy Steele about the rebuke NIST recently received from a former employee. 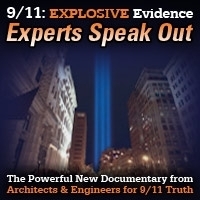 Peter M. Ketchum, who worked for NIST from 1997 until 2011, is questioning the validity and integrity of the agency’s official conclusions on the cause of the collapse of World Trade Center Buildings 1, 2, and 7 on 9/11. This show was broadcast on December 1, 2016. This entry was posted on Thursday, December 1st, 2016 at 10:47 am	and is filed under 9/11, 911 Free Fall, Anti-War, Education, False Flag/Fake Terror, Freedom, Justice, Law, News, Protest. You can follow any responses to this entry through the RSS 2.0 feed.